Multifamily housing construction continues to be strong. The leasing environment is competitive for building owners who need renters to make their investment worthwhile. Apartment complexes and condominiums are experiencing shifts as today’s multifamily housing trends influence how the housing is being built. Top trends include technology, advanced amenities, and catering to a new generation of renters. 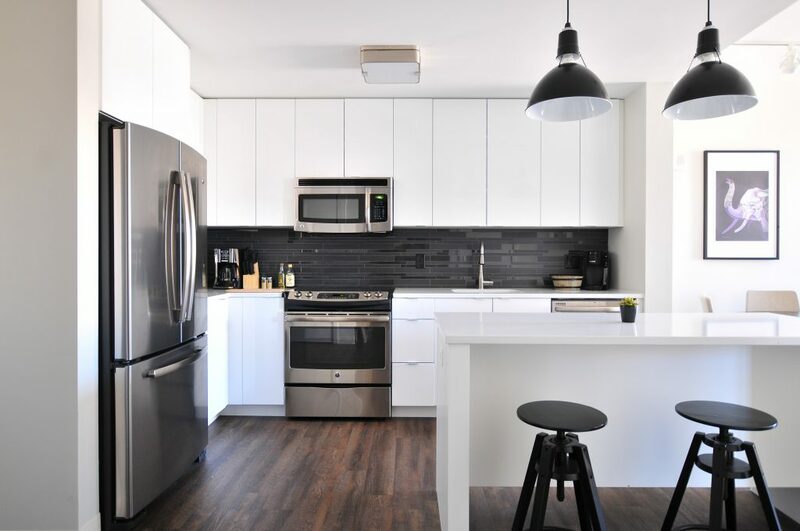 A recent article from Multifamily Executive discusses a survey that found that “more than three in four tenants would accept an increase in their monthly rent in exchange for upgraded technology in their apartments, including high-speed internet and smart-based home features.” One example of smart-based home features is keyless entry. Many renters want the ability to lock and unlock their door via their cellphones. This allows them to permit the delivery of packages to their unit while they’re away. Building automation technology will continue to be a prominent piece of building multifamily housing that will attract renters and tenant. Condominiums and apartment buildings are putting in all kinds of modern amenities. Today, gyms, theater rooms, offices, party spaces, sport courts, and outdoor pools are the norm across housing complexes. The key is figuring out what amenities are going to attract tenants and be a worthwhile investment. Popular unit amenities include in-unit washer and dryer, pet-friendly, and balconies. Popular community amenities include parking garages, rooftop decks, swimming pools, and gated access for security. Millennials are changing the multifamily housing game. The generation is renting longer than the those before them. Building owners are working to provide the features that renters in their 30s and even 40s are looking for to stay in apartments – this is far older than the renting age a decade ago. Millennials in their 30s are looking for luxury and location but at an affordable price. To create a luxury experience, many building owners are going above and beyond tangible amenities. Apartments and Condominiums are adding concierge services, fitness classes and dry-cleaning service to their tenant offerings. When it comes to location, Millennials are looking for housing in or near the city with access to trails for biking and running. In addition, they’re looking for proximity to grocery stores, coffee shops, and pharmacies. Millennials want to be able to walk to get their groceries or morning cup of coffee. Complexes are being built near, directly next to, or even above coffee shops, grocery stores, nail salons, and gyms. This entry was posted in Construction and tagged multifamily construction, multifamily housing on October 22, 2018 by Laura Neary.